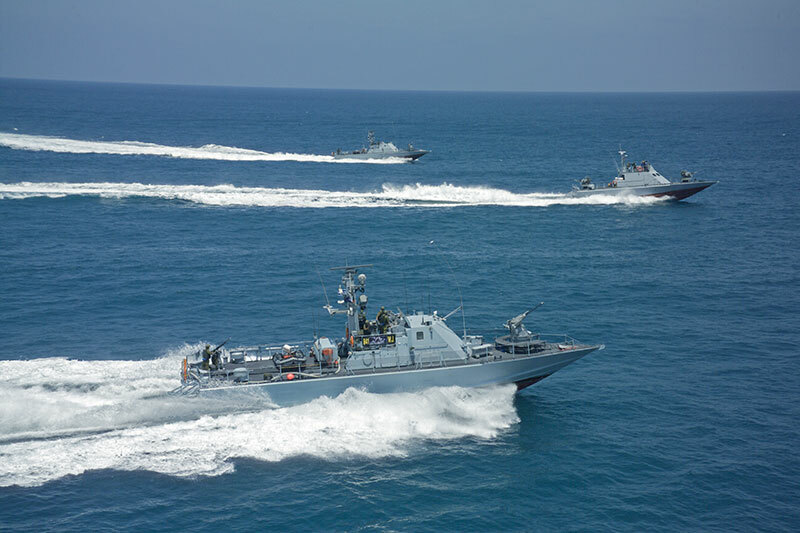 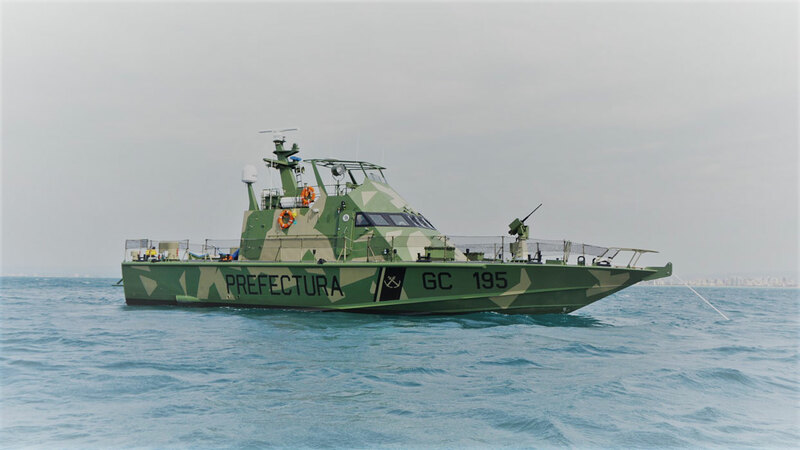 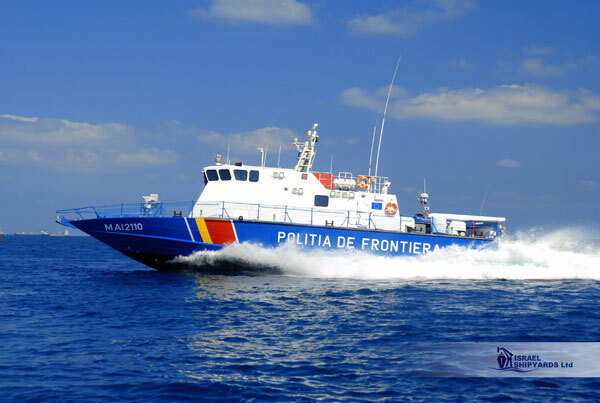 One of the ISL vessels currently in highest demand, the SHALDAG FPB was designed in the late 1990s, integrating valuable improvements created by Israeli defense experts in response to real-life security challenges. 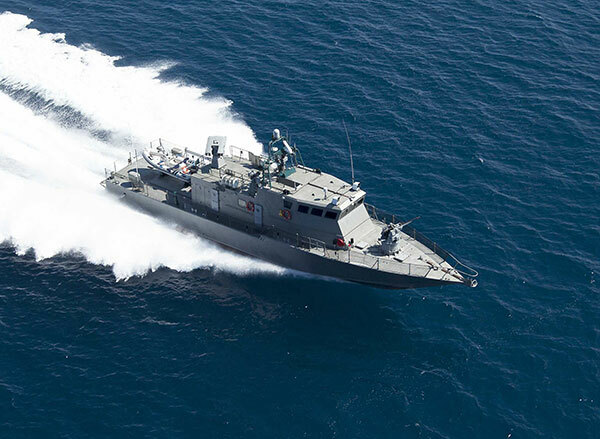 The SHALDAG is most valued for security tasks where high intercept speeds and easy maneuverability are required. 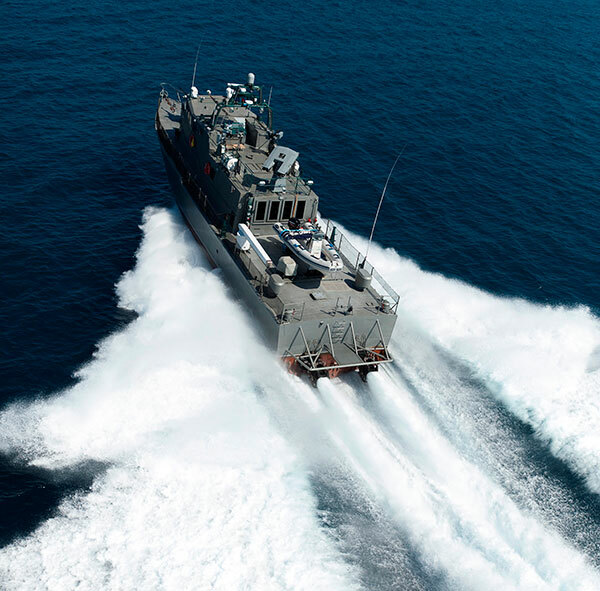 In addition, the vessel is equipped with highly advanced weapons systems, produced by world-recognized Israeli designers. 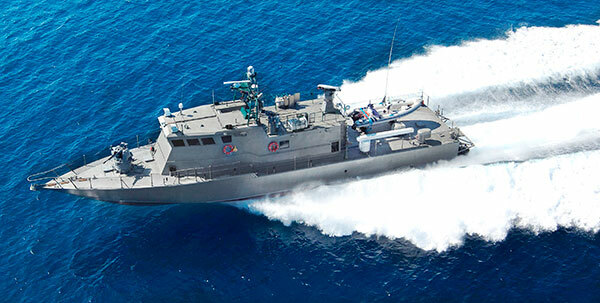 The combat-proven success of this unique ISL craft was quickly established with the Israeli Navy, attracting the attention of many other naval forces. 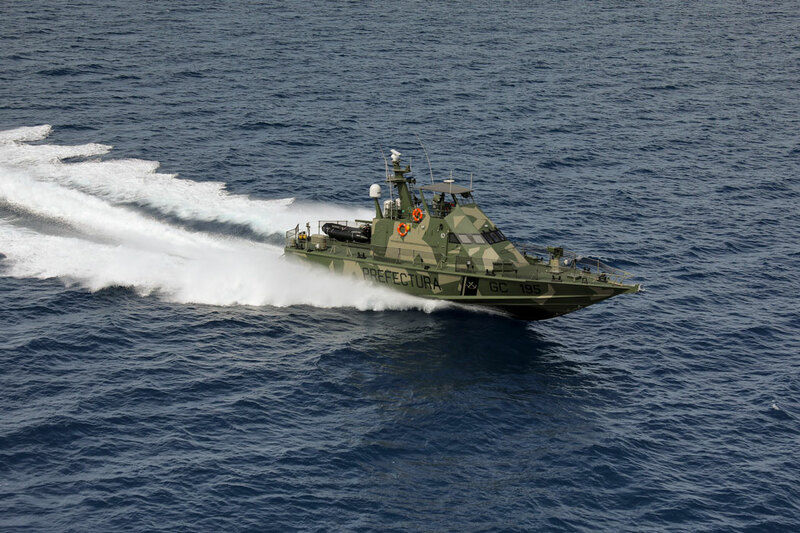 Drawing on extensive operational experience in different environments, the craft continued to be improved, including the addition of newer lightweight weapons systems. 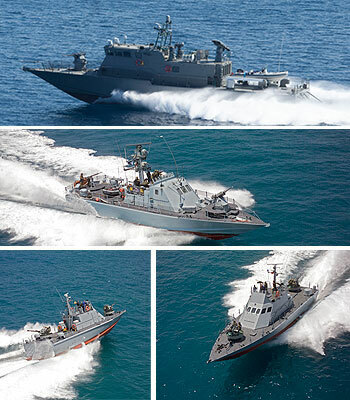 To date, three types of SHALDAG have been introduced, in addition to several upgrades. 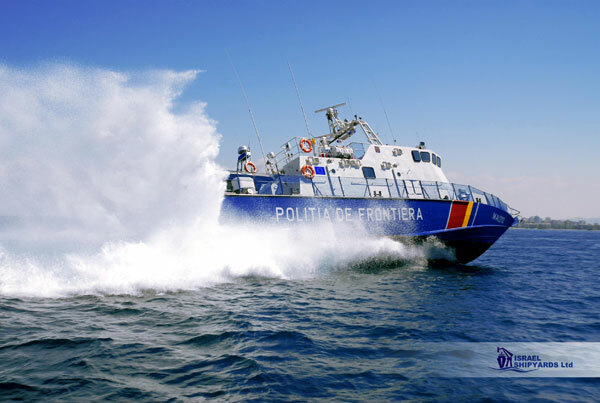 Designed for security operations requiring high intercept speeds, without sacrificing vessel control. 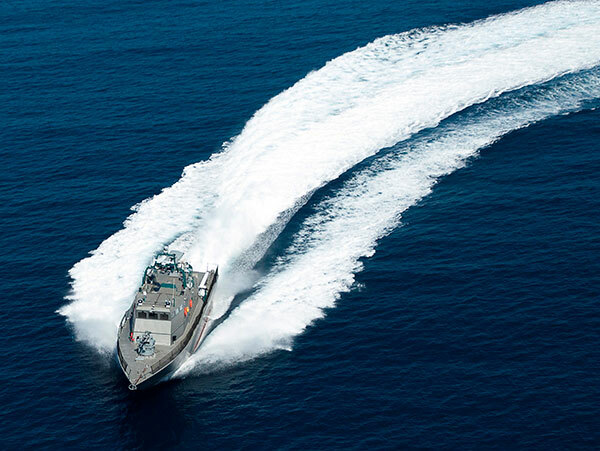 Easy to operate, with low maintenance needs. 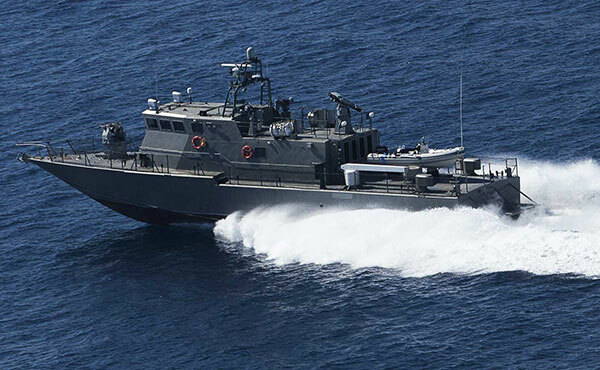 Fitted with modern light-weight weapons systems. 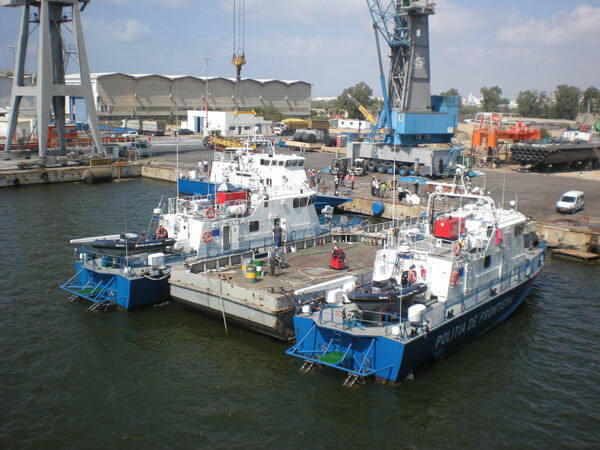 Purchase of a SHALDAG from Israel Shipyards includes crew training, maintenance training and support, documentation and operating instructions.